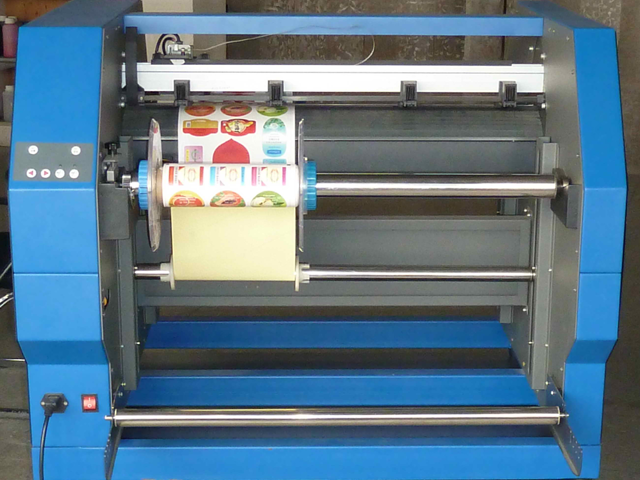 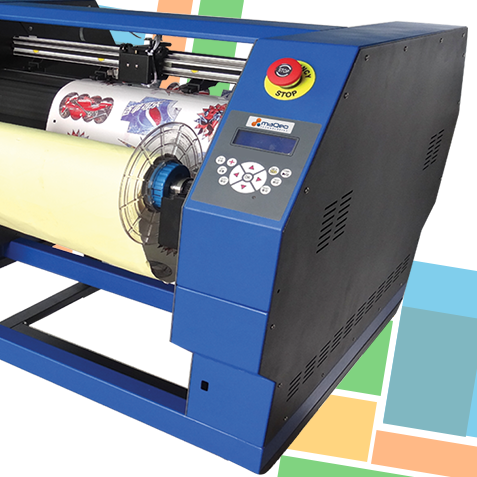 CUT-GX1 is the affordable, innovative label die cutting solution in the industry. 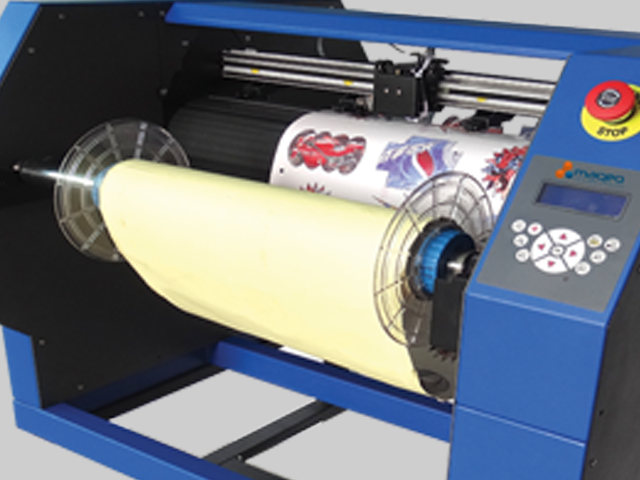 It combines the newest technology with easy to use, stand alone operation for short runs and production without expensive dies or tools. 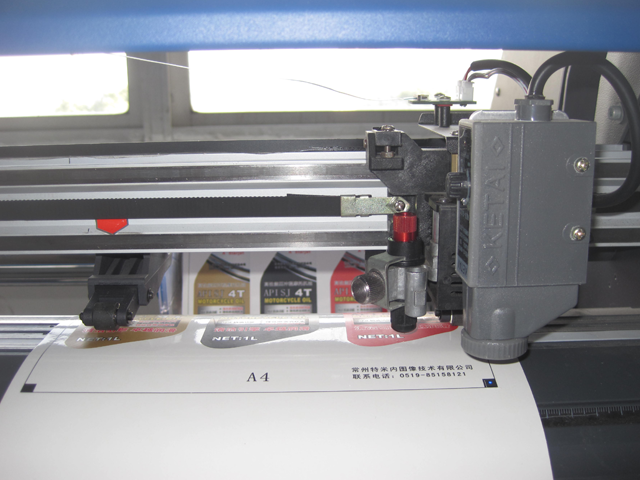 In the package: Label cutter, CutStation V1 for Windows, drag knife / cutting blade, ball-bearing blade holder, plotting pen, plotting support sheet, power cable.